Learn more about the federal ENERGY STAR® program and why it's important to select windows and doors that are ENERGY STAR qualified for your home. If you like the idea of saving money on your heating and cooling bills—and having a more comfortable home—then you'll surely be interested in windows and doors that are ENERGY STAR® qualified. Gorell vinyl windows and doors that incorporate any of Gorell's numerous low-emissivity (Low-E) insulating glass systems meet ENERGY STAR requirements and therefore carry ENERGY STAR labels. The ENERGY STAR label can be affixed only to products that meet specific U-value and shading coefficient ratings for one or more regions of the U.S. These ratings are achieved through independent testing done to NFRC* standards. * National Fenestration Ratings Council a federal program created to establish standardized testing procedures and ratings of window and door products. Learn more about U-values with the "Understanding U-Values" leaflet. (375 KB) PDF File Format. 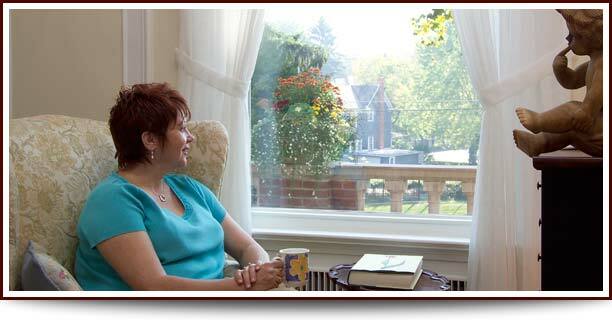 WE SELL ENERGY STAR® QUALIFIED WINDOWS AND DOORS. We sell Gorell vinyl windows and patio doors which are ENERGY STAR® qualified when you incorporate them with a Low-E (low emissivity) glass system. So look for the ENERGY STAR label on qualifying products.